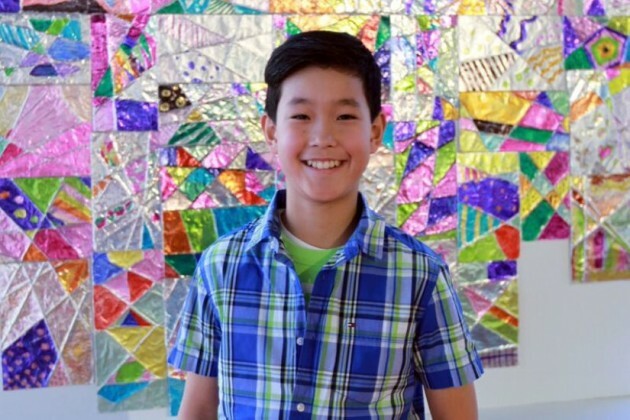 “My Mom Would Never Let Me Do That!,” is just one of the fun and educational Summer Art Camp sessions that the Greater Reston Arts Center (GRACE) offers for rising 1st-9th graders. These week-long, full-day camps, led by outstanding professional art educators, have been redesigned for 2015 and are held at local schools. 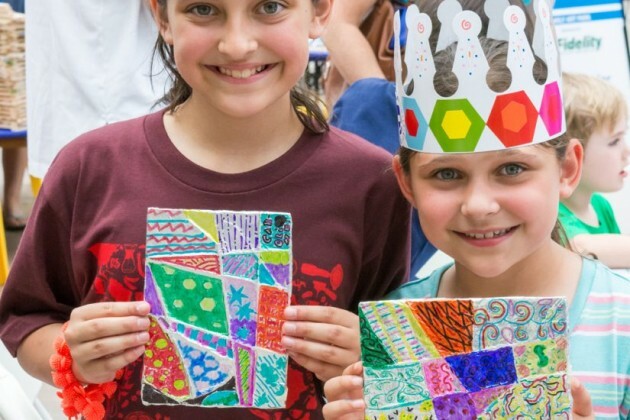 Each session features new, engaging hands-on art activities designed to stimulate campers’ creative and critical thinking skills. There are two entirely new camp offerings for 2015: “Picture This! Photography Camp” and “Gathering STEAM (Putting the Arts in STEM)”. “Picture This! Photography Camp” will give campers the opportunity to learn both digital and traditional darkroom techniques, build a pinhole camera, experiment with Photoshop, and take better photos with any camera. 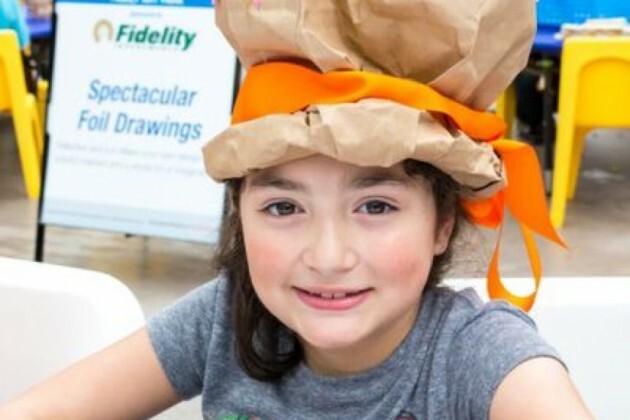 This session will be held in the fantastic photo lab at Oakton High School, where camp instructor Susan Silva teaches photography and leadership during the school year. “Gathering STEAM (Putting the Arts in STEM)” will have students engaging their minds in some seriously fun project-based learning. 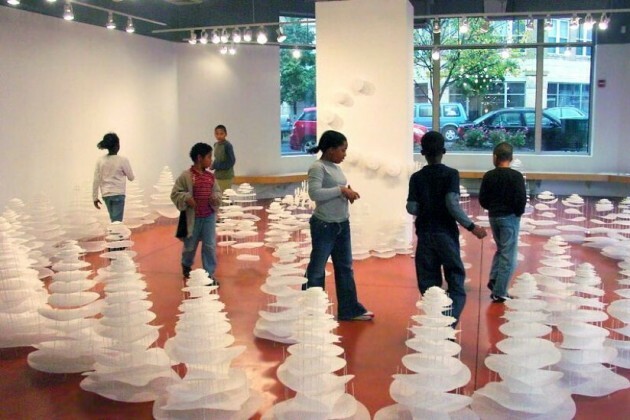 Students will collaborate to design/build a working miniature golf course, create their own inflatable sculpture, and use science and engineering to explore new ways to make art! These projects focus on teaching students important 21st-century skills: communication, collaboration, creativity, and critical thinking. This camp was inspired by GRACE’s STEAM Pilot Program with FCPS, as well as the STEAM club led by camp instructor Kyle Anderson at his elementary school. 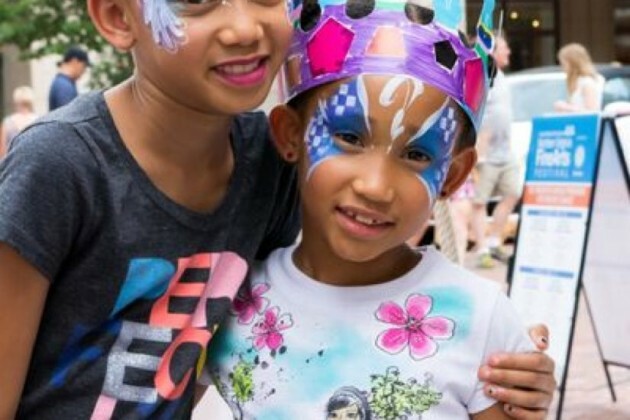 Perhaps the most unique camp session offered by GRACE is “Art and Movement.” Each day begins with a yoga session designed for young campers and led by our partners at Beloved Yoga, followed by hands-on art projects that will have campers moving while they create action-filled artwork! 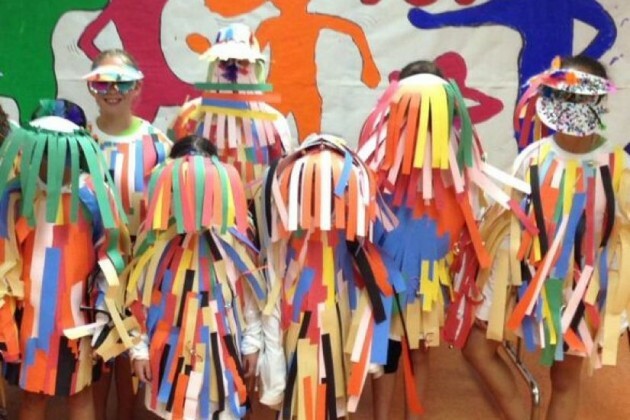 Campers will be having so much fun with their projects, they won’t realize it’s educational! Sibling and multiple camp discounts are available, as are discounts for GRACE Members — but register soon as some camps have already sold out! Learn more about GRACE and each summer camp opportunity here. 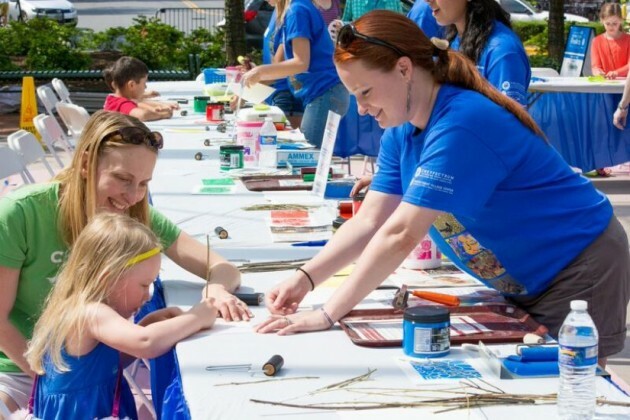 Greater Reston Arts Center, located at the Reston Town Center, is a 41-year old non-profit institution dedicated to promoting involvement and excellence in contemporary art. 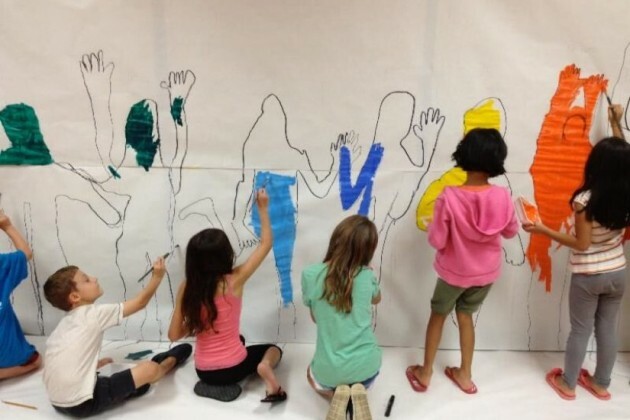 GRACE operates most of its Summer Art Camps at Hunters Wood Elementary School in Reston (Photo Camp is held at Oakton High School). In 2014, GRACE was awarded the Arts Impact Award from the Arts Council of Fairfax County for its beloved GRACE Art program. GRACE offers a contemporary art gallery with free-to-the-public rotating exhibits and mediums, as well as year-round educational programming for adults, teen, and children, including GRACE Art, TGIF Free Fridays, Explore More, and more! 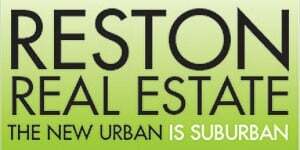 Visit the GRACE website at www.restonarts.org for more information.